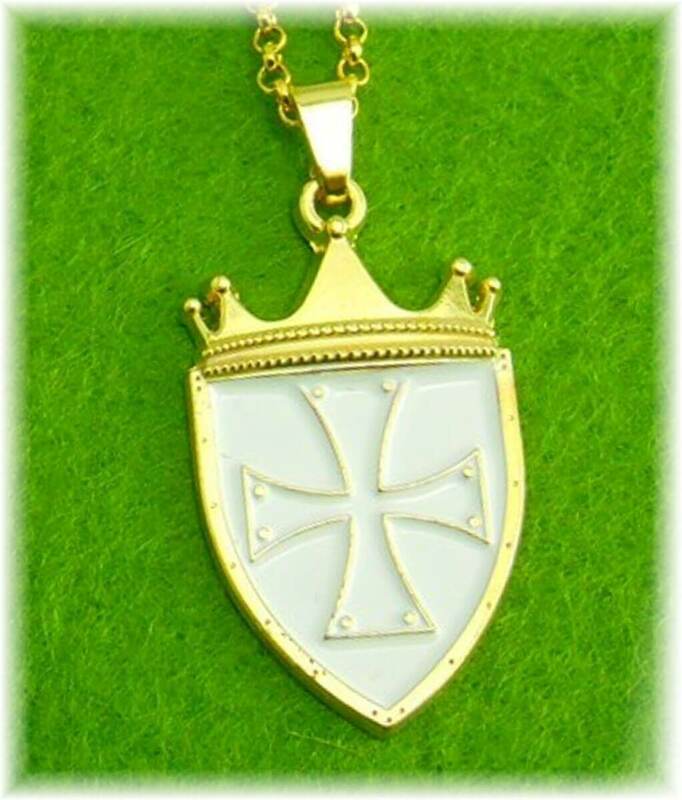 Listed below is a place where you are able to support the Ecumenical Order of Christ directly. Current items include: A physical copy of the Gospel of Angelus Domini, An official EoC Templar Pendant, and a Torah Code search order to be performed directly from Richard Ruff. The store is always being updated so be sure to check back often. 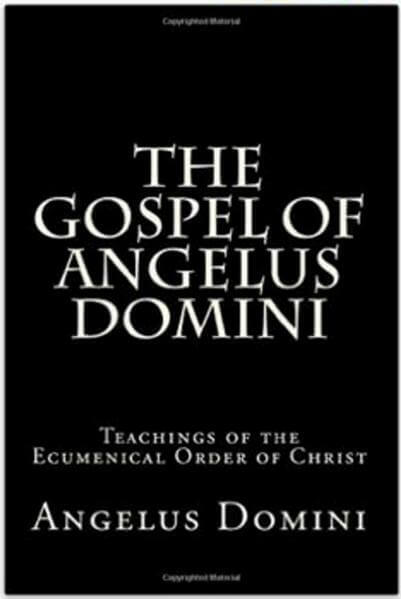 A collection of writings and teachings from the Imperial Regent of Lord RayEl, Angelus Domini. The teachings are that of the Ecumenical Order of Christ. Topics include: The New World Order, The Illuminati, Secret Societies, The Annunaki, Religious False Teachings, Heaven, Hell & The Afterlife, among many other interesting topics. Pendant is identical to one in the picture. It measures 30mm in height, and includes a chain with clasp. Also included is a business card with the printed CREED. Additional Pendants at a discounted price of $12.50 USD each. Is your name encoded within the ancient scriptures, what secrets do they reveal? Send us your full name for the code search. Also include any nicknames that may be applicable. 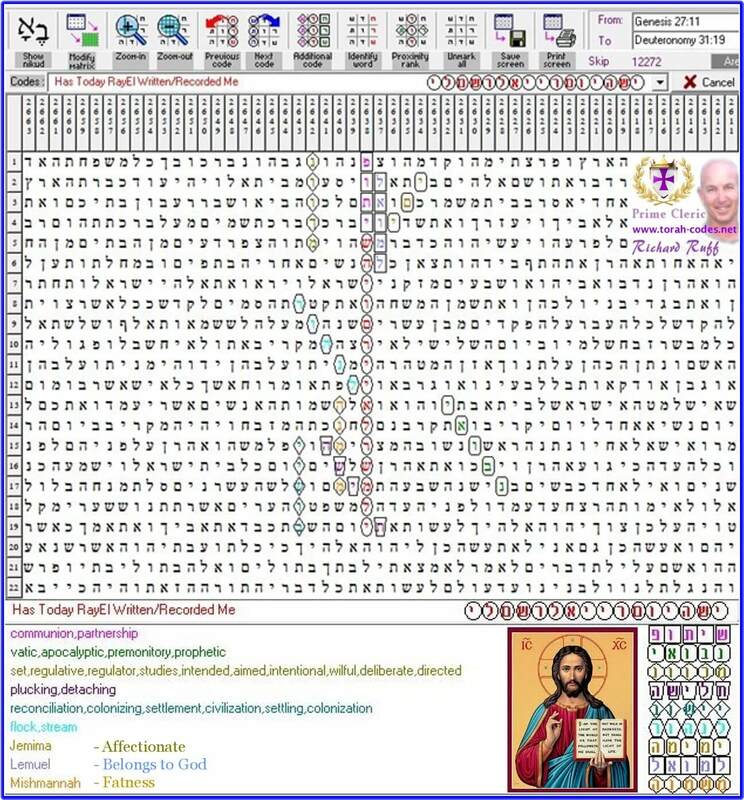 Software used is Keys to the Bible, and the search is run by Richard Ruff of the Ecumenical Order of Christ.